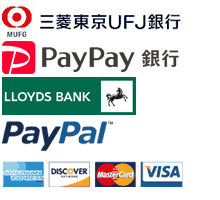 No entrance fees. 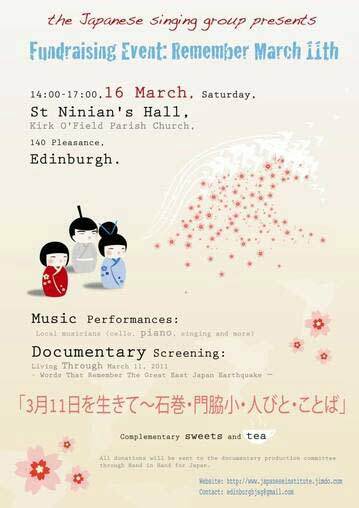 Everybody is very welcome! 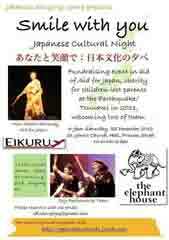 which was set up by Ms Calyn Tsukishima. 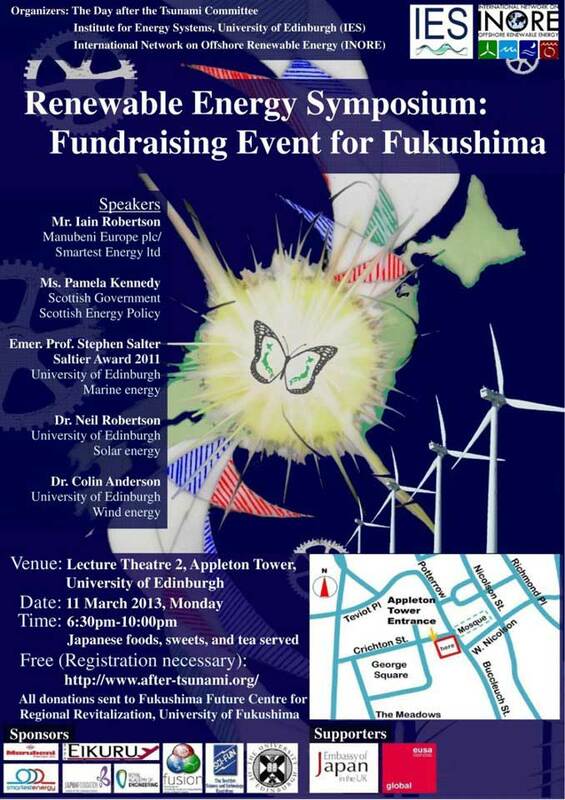 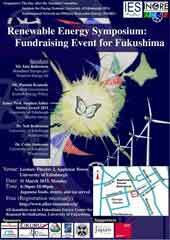 Donations are welcome and will be forwarded to Fukushima Future Centre for Regional Revitalization, University of Fukushima. 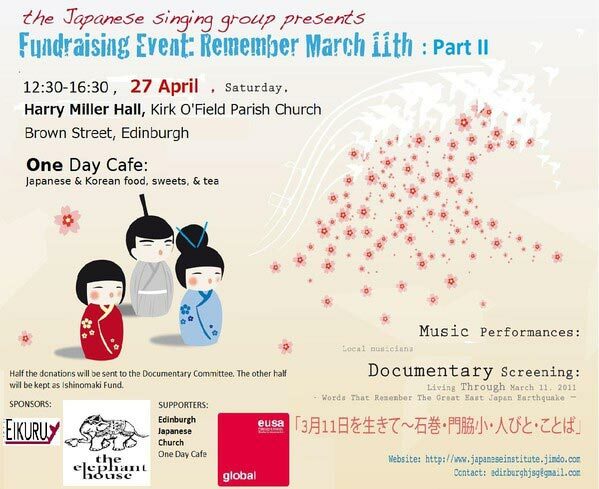 Japanese Singing Group presents a fundraising event in support of Aid for Japan, a London based charity. 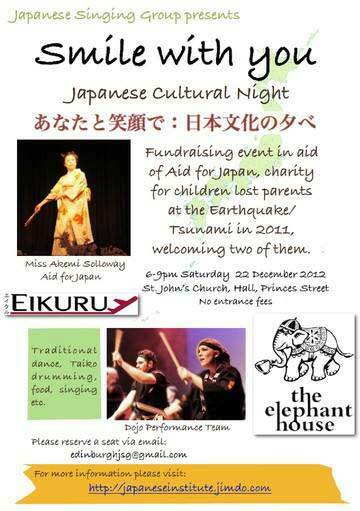 Two Japanese children will be invited with Miss Akemi Solloway, the founder of Aid for Japan.